While followers of English football are well aware of the 22-year-old’s ability, the international scene is only now beginning to sit up and take notice of the striker. This is especially the case for those teams who are preparing to face Roy Hodgson’s men in the summer. With the European Championship just around the corner, England fans will be desperate to see Kane get through the rest of the Premier League season without picking up an injury. With his side 2-0 down in Berlin, Kane collected the ball in the area before a Cruyff-like turn saw him lose two German defenders and slot the ball past Manuel Neuer as England rallied to win 3-2. It was that moment that turned the game on its head. A goal from Leicester’s Jamie Vardy saw the visitors equalise 13 minutes later and Spurs defender Eric Dier popped up in injury time to head home the winner to round off a successful night for England and Tottenham fans. Kane’s goal was his fourth in nine international appearances and it came almost a year to the day since the striker scored his first goal for his country in the 4-0 win over Lithuania. Before any thoughts of Euro 2016 goals, though, Kane’s focus will be firmly on trying to help Spurs claw back Leicester City at the top of the table. With only a handful of games remaining in the season, time is running out for Mauricio Pochettino’s men to cut the gap between themselves and the unlikely league leaders. But there is still plenty of belief that there will be a sting left in the tail of this season and Spurs will be looking to push Leicester all the way. 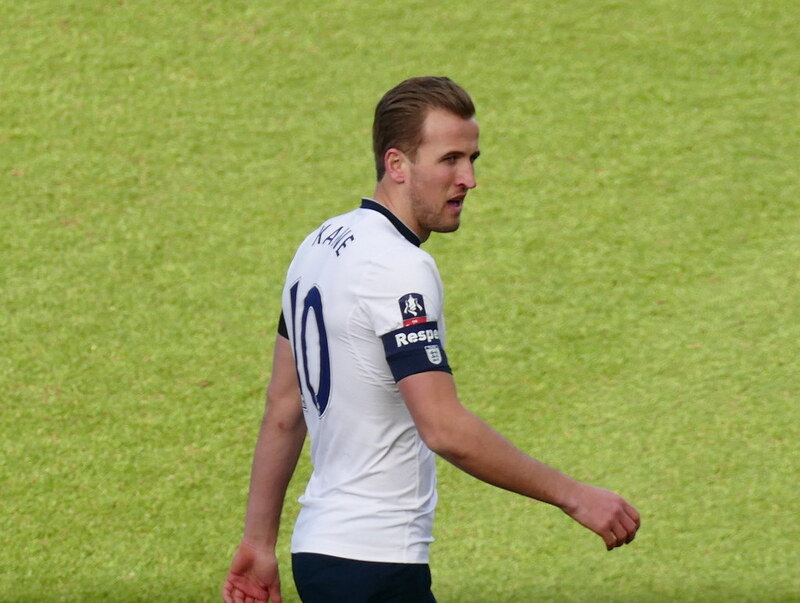 With Kane in his current goalscoring form, not only are Spurs catching the eye of those interested in betting on the under or over 2.5 goals market but they are also still in race for the Premier League title. Even if Spurs fail to catch Leicester, this still has to go down as an extremely successful season. With a top-four spot all but secured, Tottenham know they should be able to fend off any potential interest in Kane this summer. As has happened so often in the past, there has been a growing fear that the club could come under pressure to sell their best player. Should the Spurs hero cause a splash at this summer’s European Championship, the likes of Real Madrid could come calling and so could PSG, who expect Zlatan Ibrahimovic to leave Paris at the end of the season. With Champions League football coming back to White Hart Lane, though, Spurs should be able to convince their stars to stay where they are. That job would be made even easier if the club headed into the summer as Premier League champions. There could be a lot riding on the remaining few games of the season. This entry was posted in Tottenham News and tagged ENgland, Kane, Spurs. Bookmark the permalink.